Asia is widely regarded as one of the world’s top TESOL job destinations. 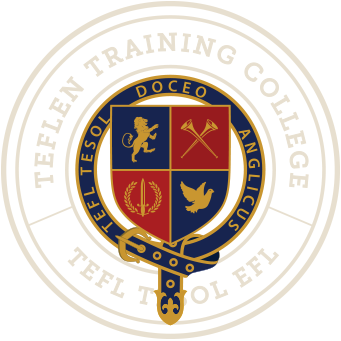 This is mainly due to the fact that there are hundreds of millions of people learning English in Asia and they all need TEFL/TESOL teachers. Asia's middle class will increase by 1.2 billion this decade. In China alone there are believed to be over 400 million people learning English now. The table below contains a employment overview per Country for teaching English in Asia.